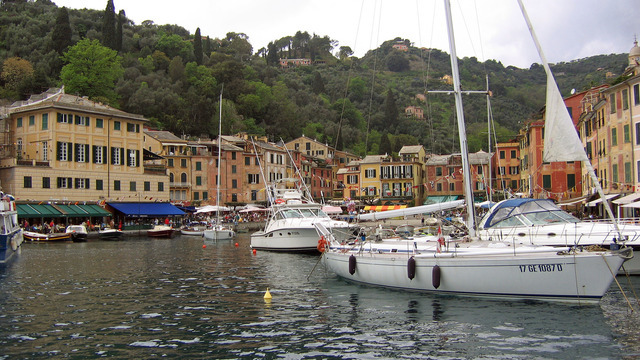 Don't get hemmed in on land like everyone else ... the Cinque Terre is a spectacular area best seen from a modern sailboat on the crystalline waters of the Mediterranean. 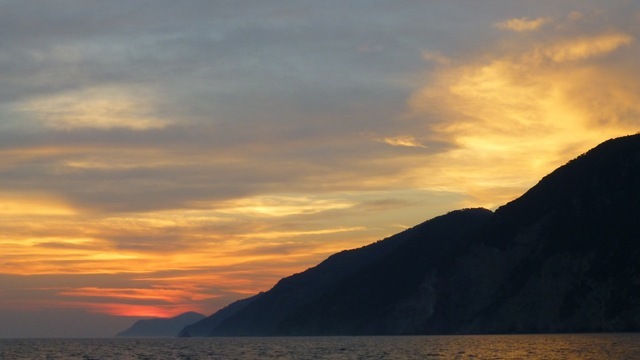 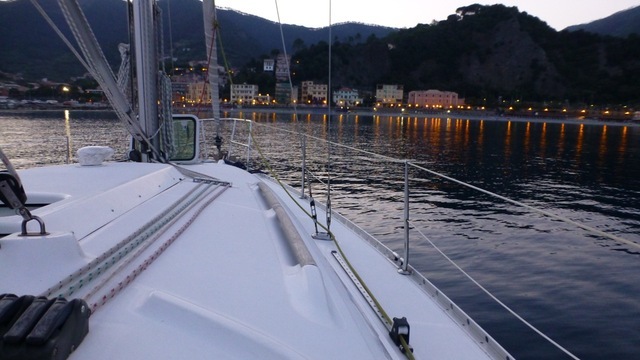 Get in touch with the sailing roots of the Italian Riviera, navigating out from the sailing haven of Portovenere around Palmaria Island and along all Five Lands. 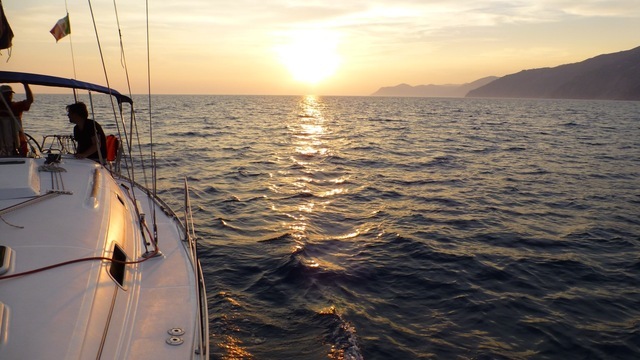 Eat your meals on board in a bay or harbor, take a dip in the waters wherever you choose, then fall asleep to the rhythm of the sea while moored at anchor. 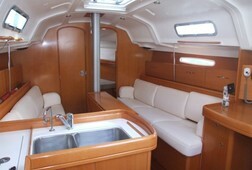 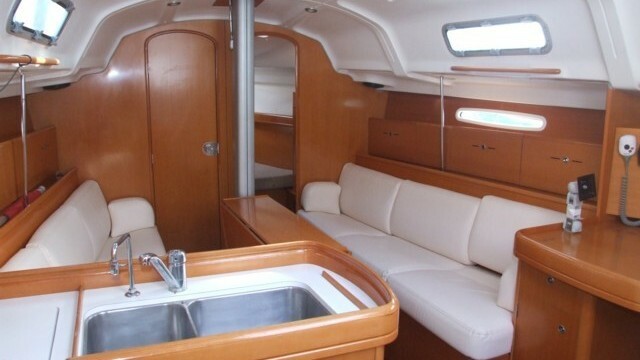 Modern sailboat with all the trimmings (tender, outboard motor, etc), licensed sailing captain (me), meals and drinks on board, parking fees for the boat and fuel (if the wind's not blowing). 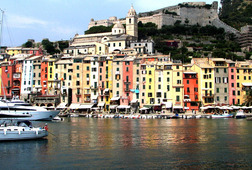 Navigate off the five unique and invaluable villages: Monterosso al Mare, Vernazza, Corniglia, Manarola, and Riomaggiore. 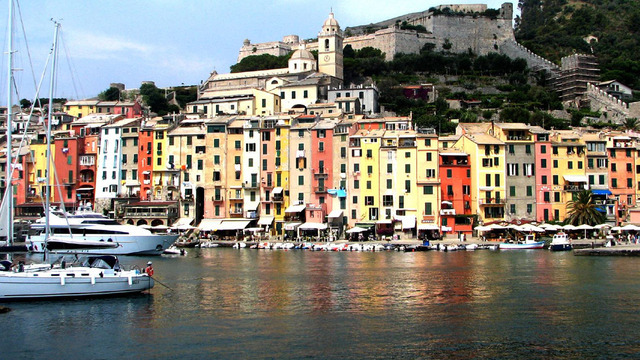 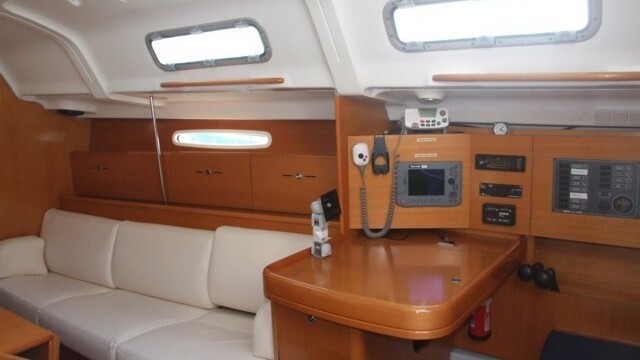 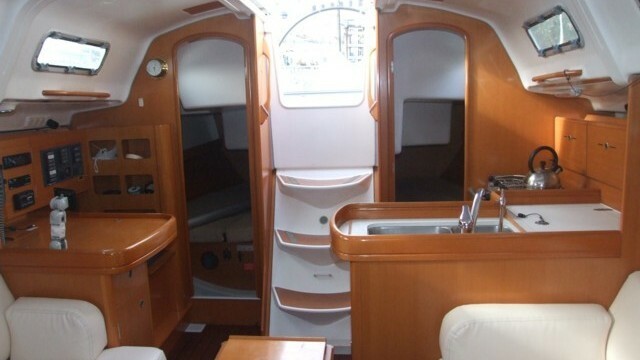 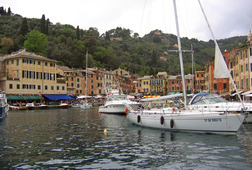 We can navigate to the Gulf of Tigullio to visit Santa Margherita Ligure and Portofino. 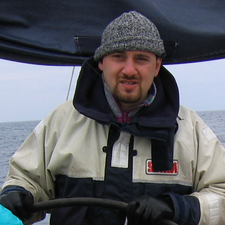 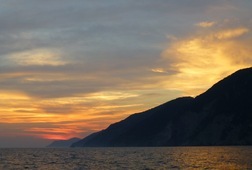 My wife and I had a great time sailing around the Ligurian Sea with Davide. 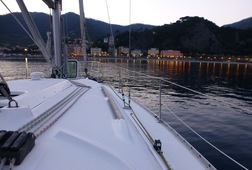 We were able to see Cinque Terre from a unique perspective and it was very peaceful sleeping on board the boat. 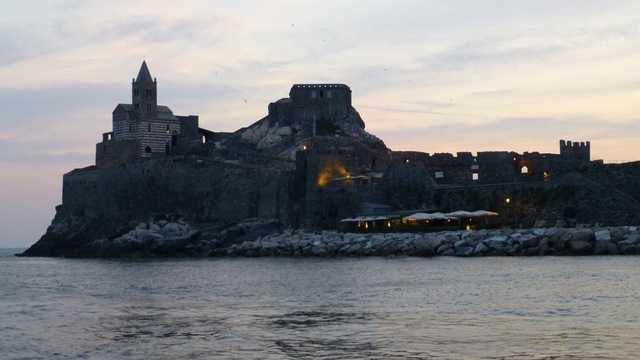 Food was great, and we really appreciate Davide's effort in showing us a good time.